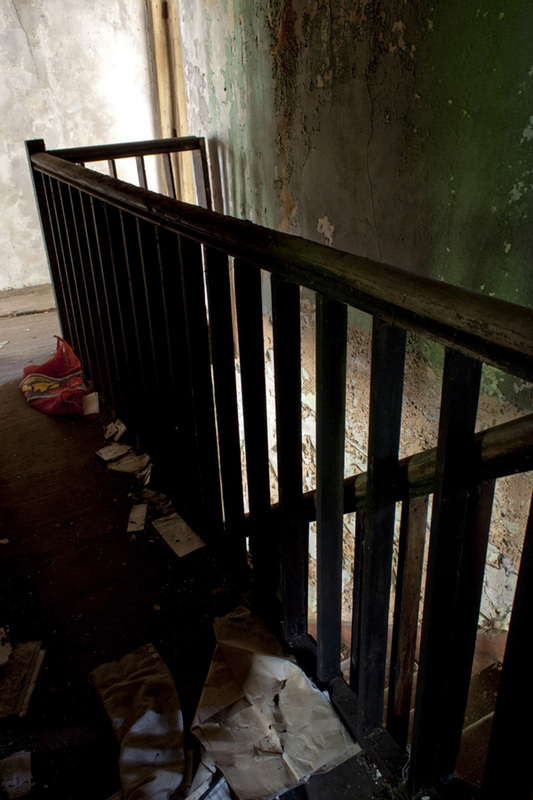 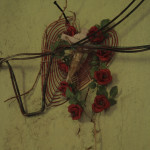 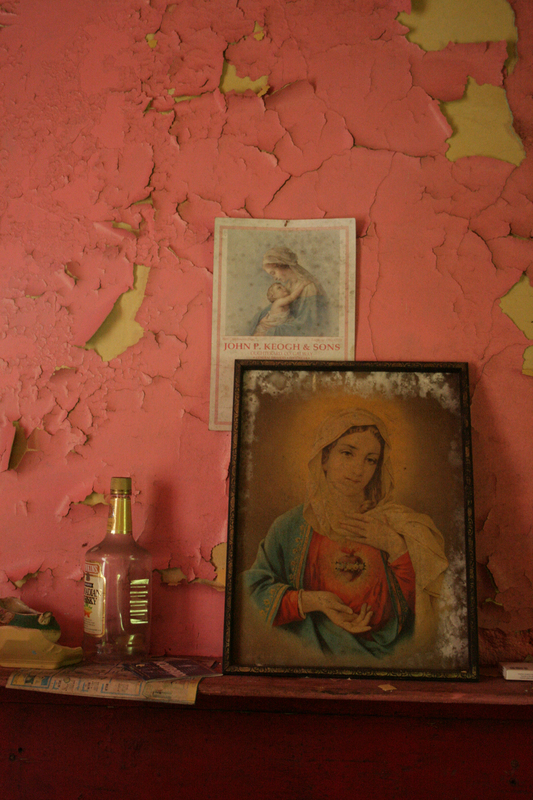 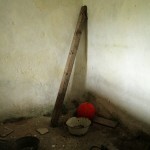 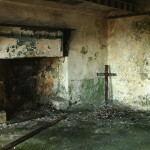 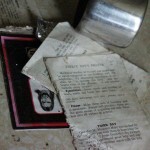 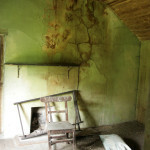 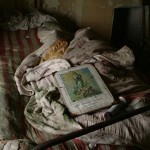 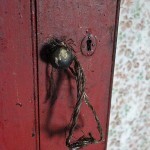 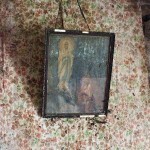 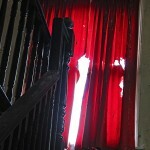 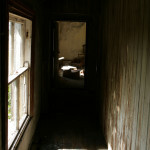 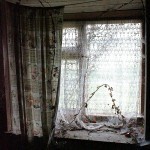 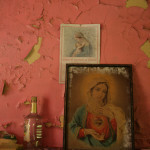 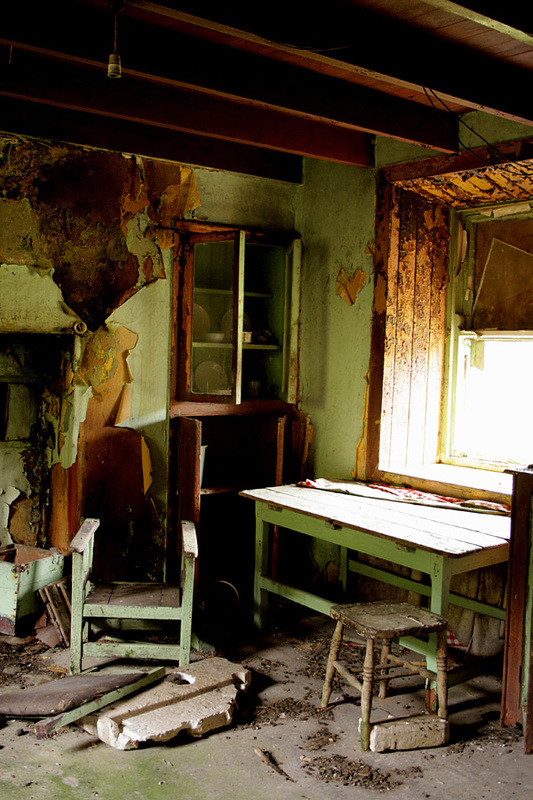 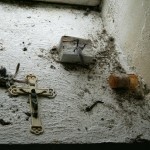 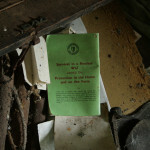 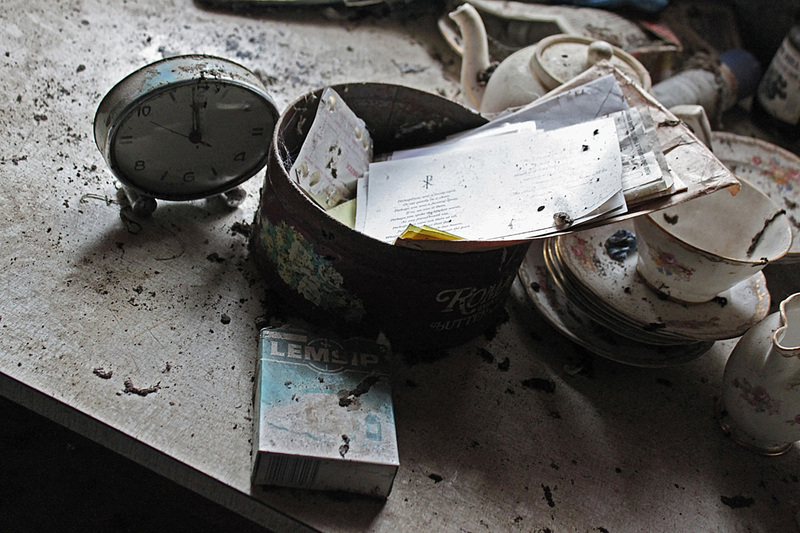 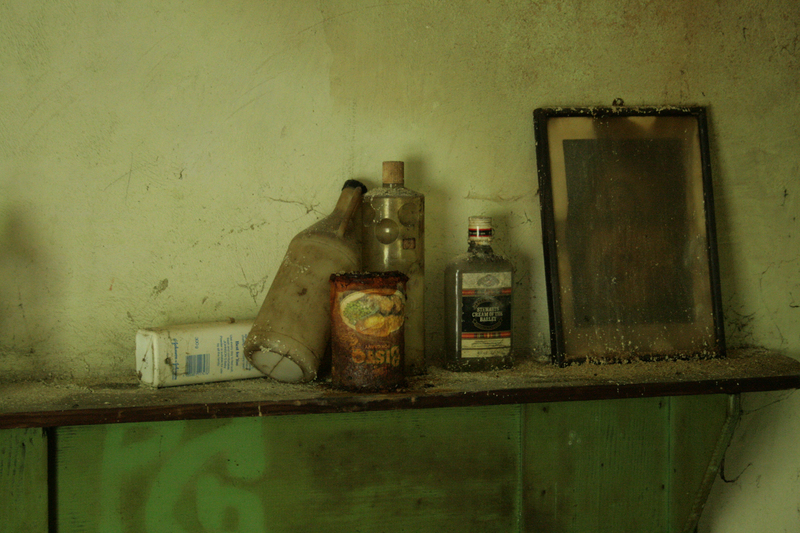 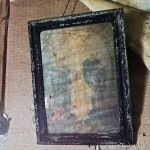 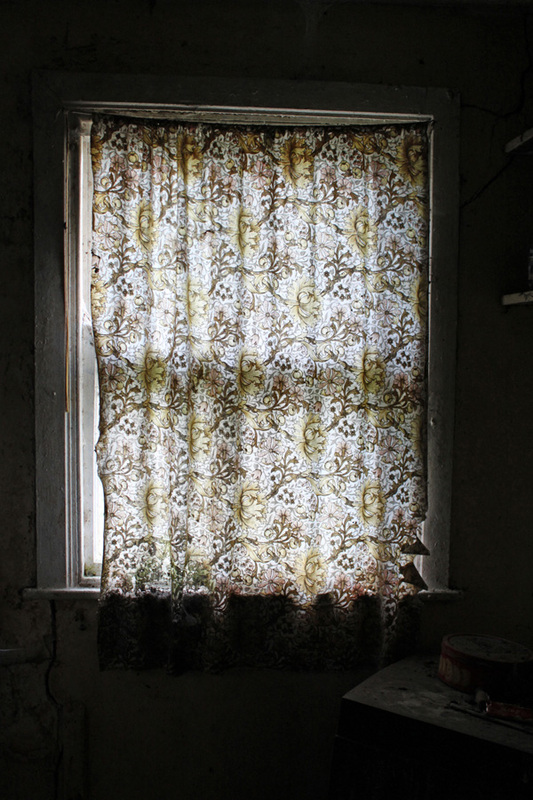 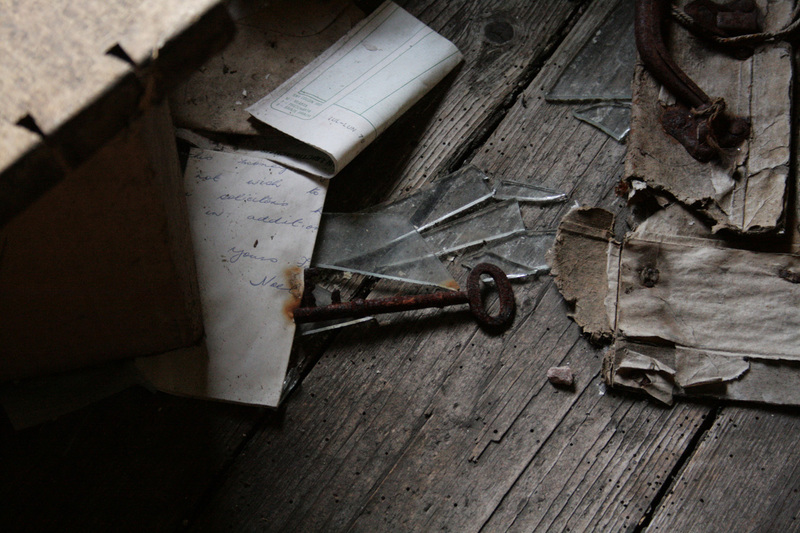 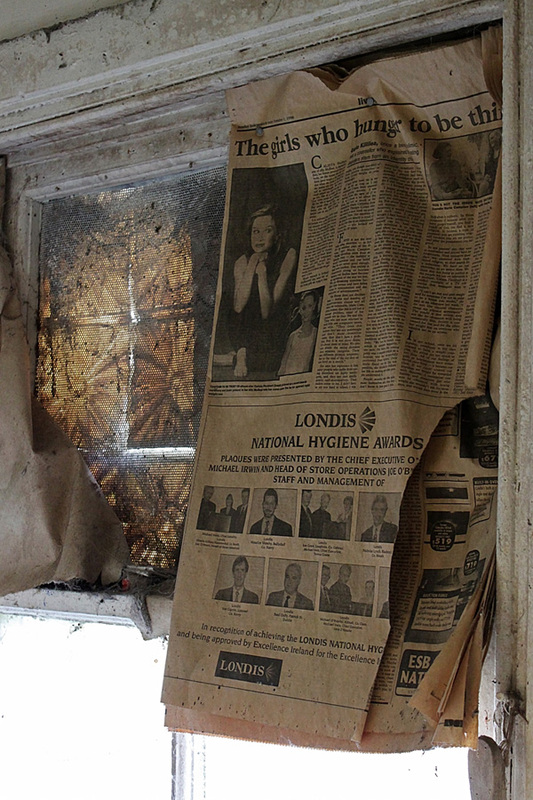 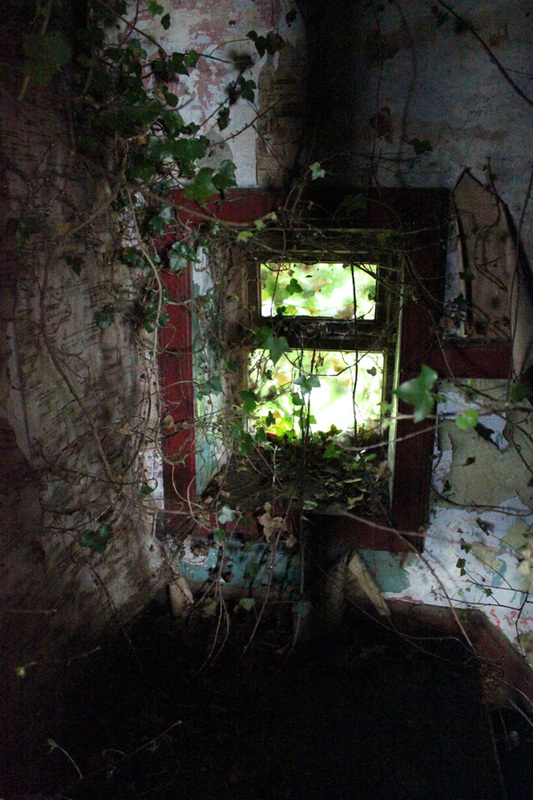 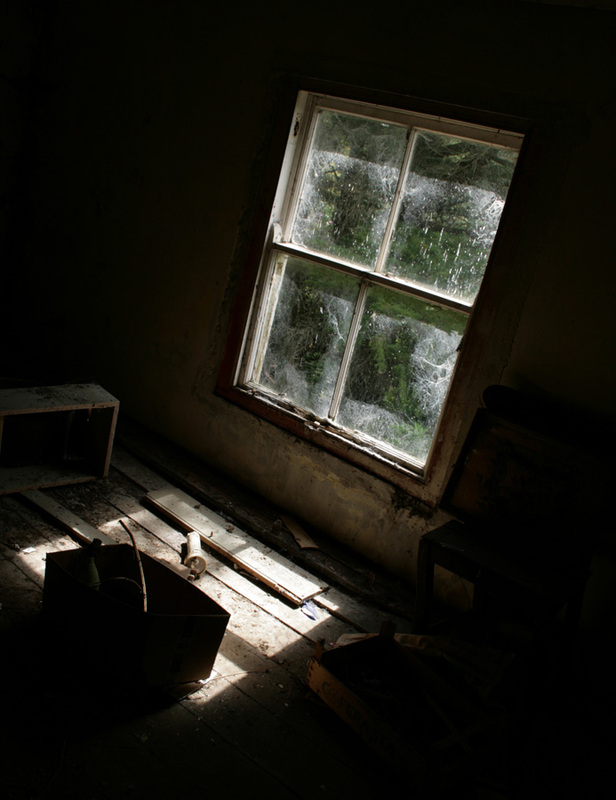 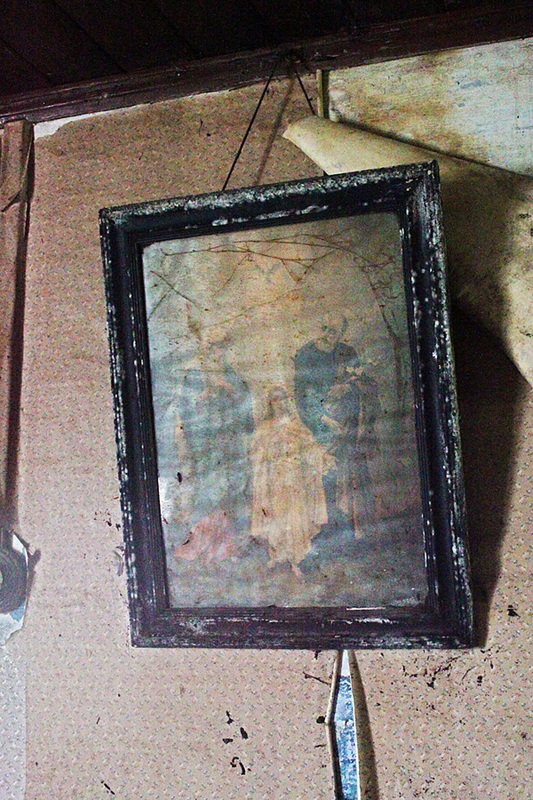 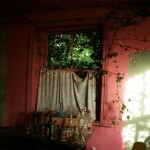 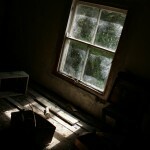 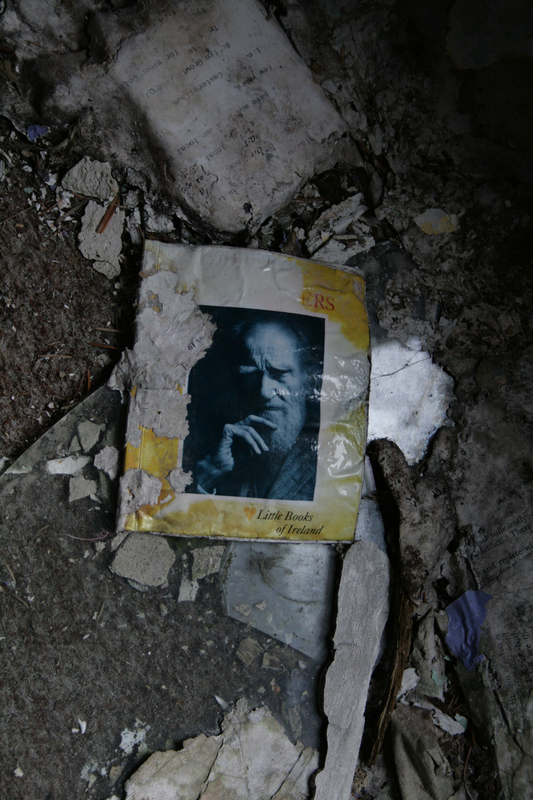 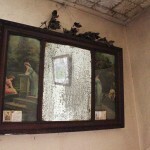 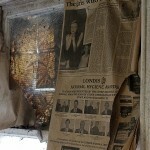 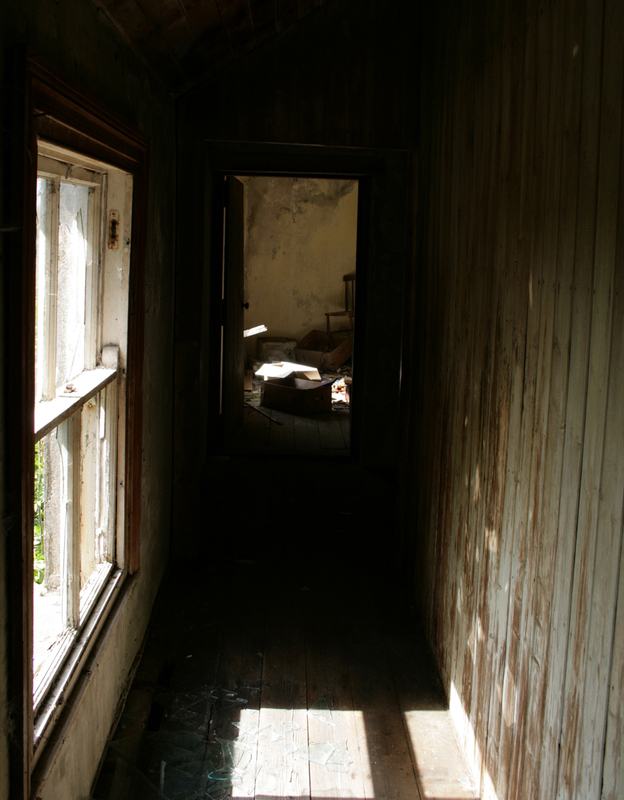 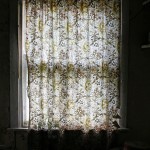 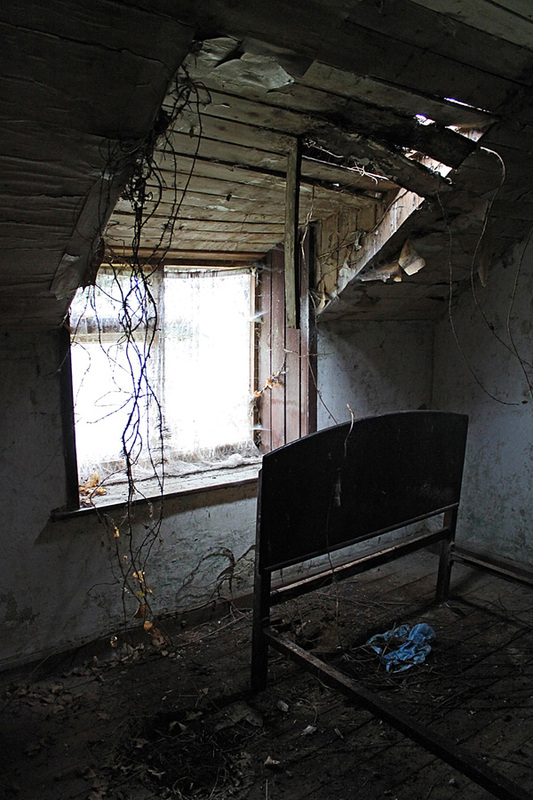 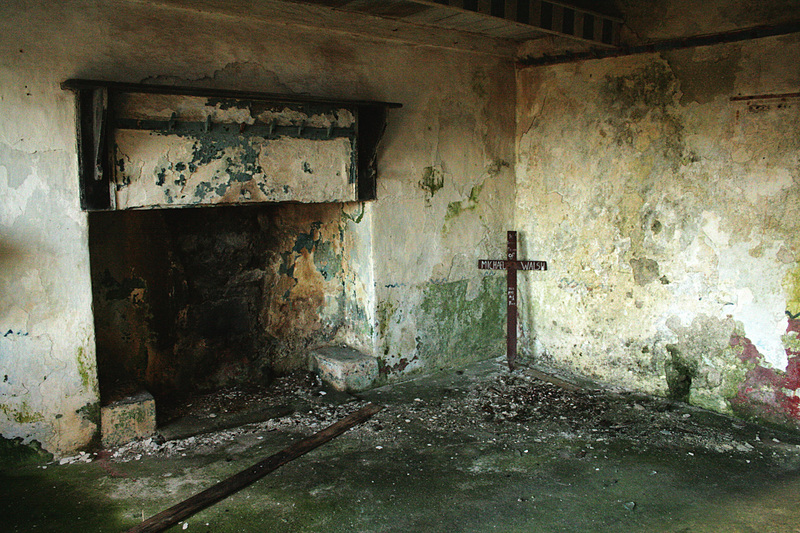 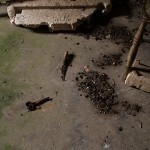 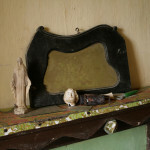 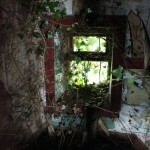 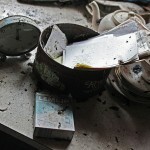 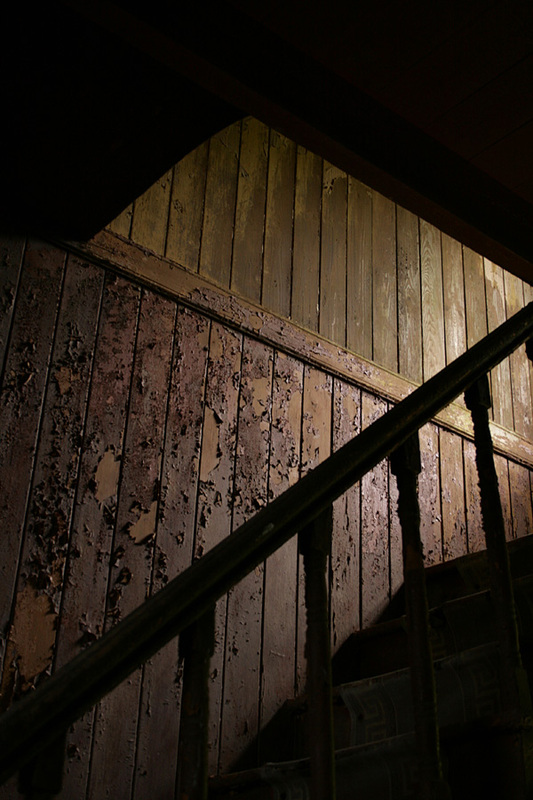 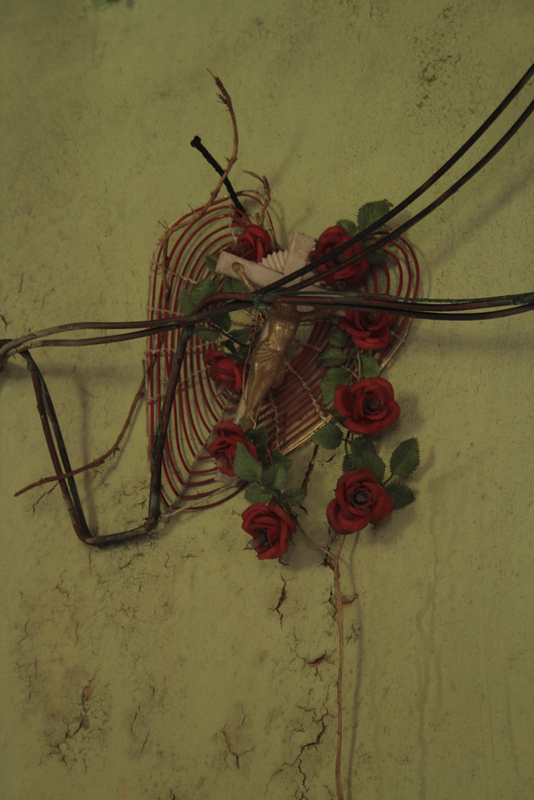 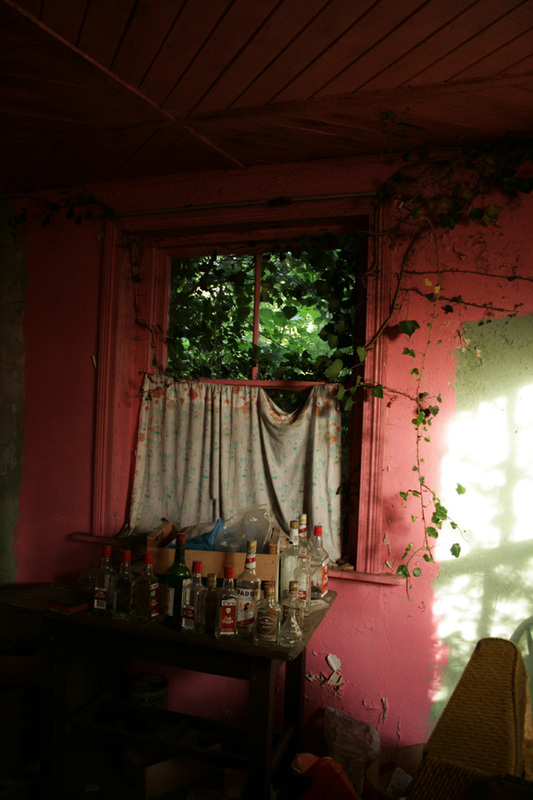 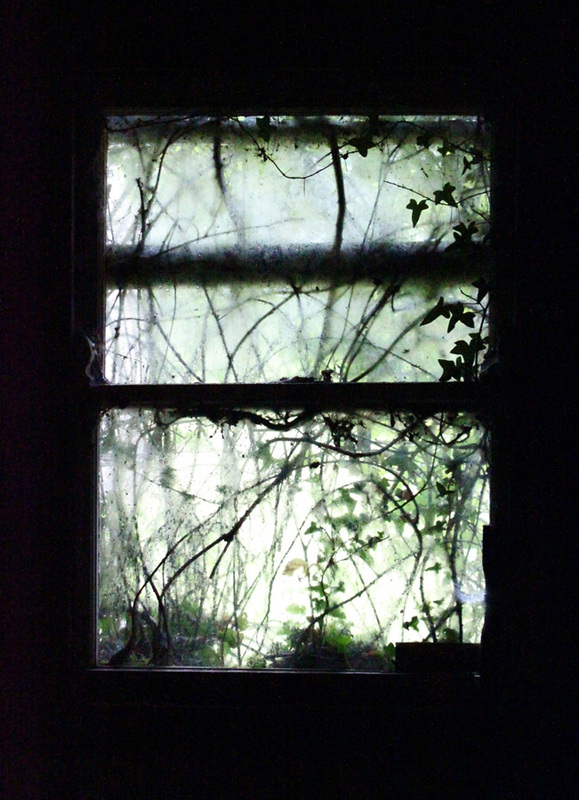 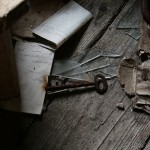 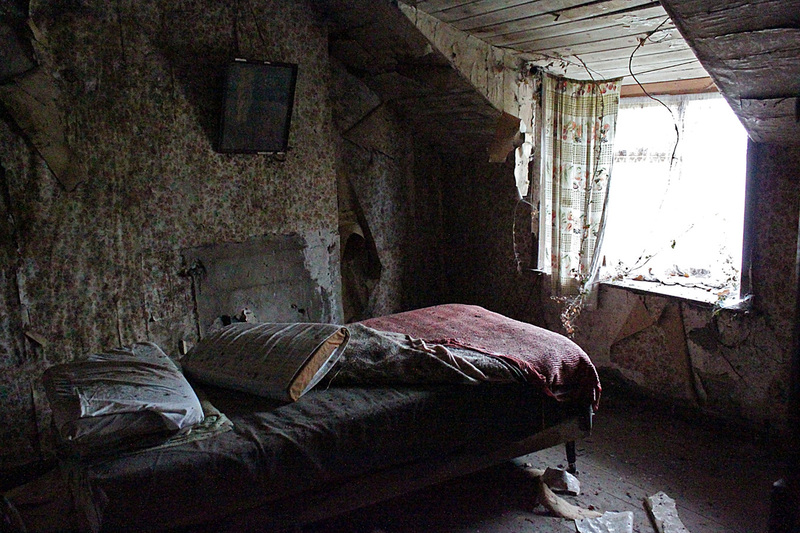 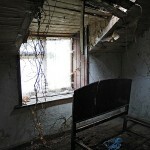 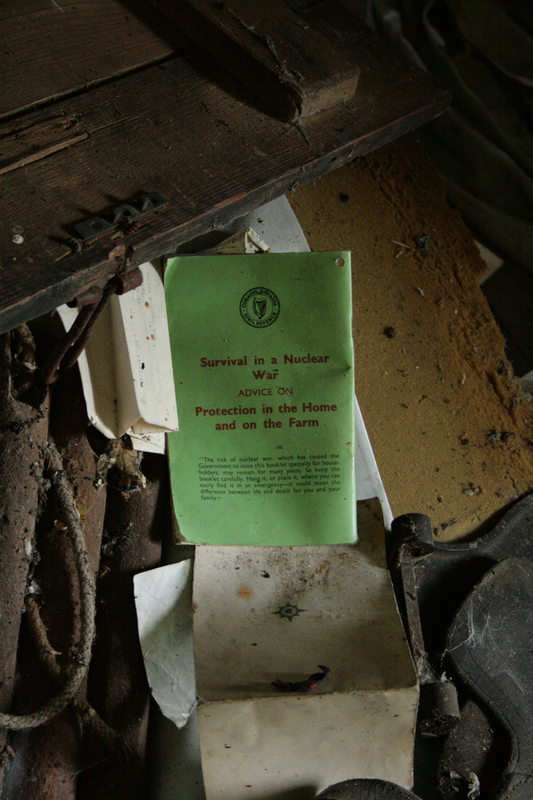 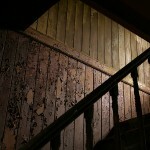 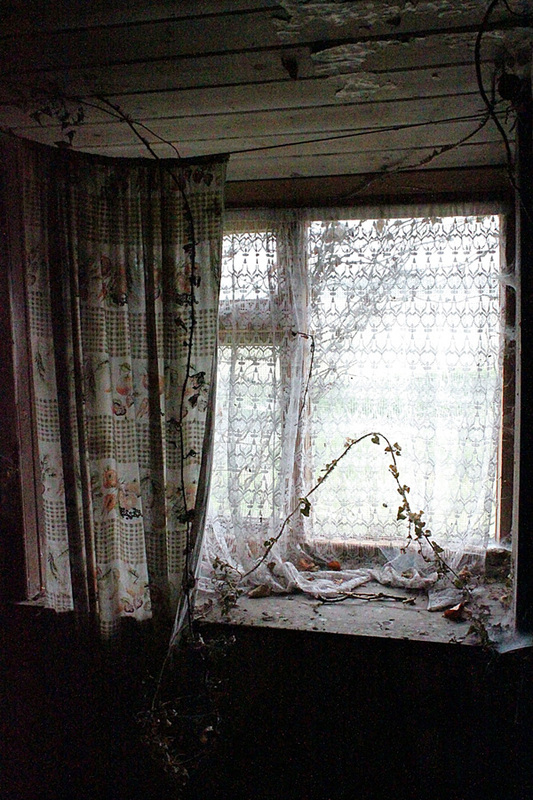 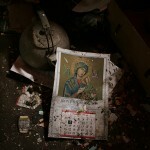 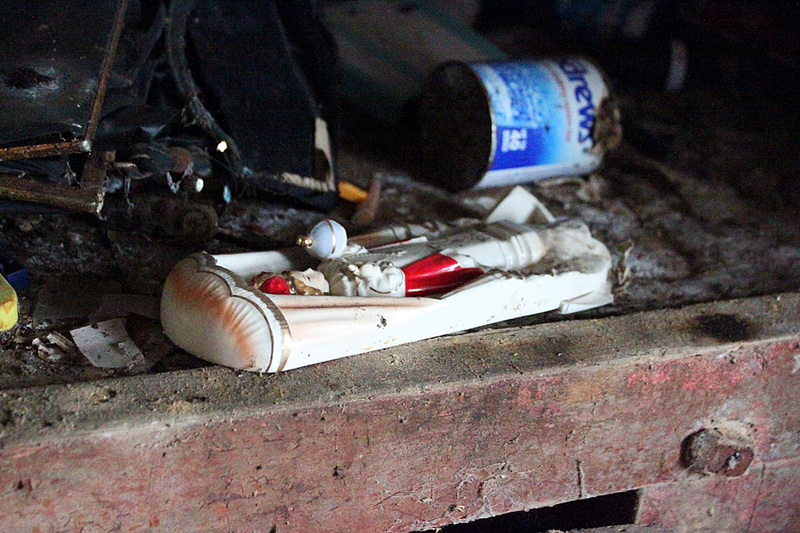 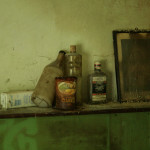 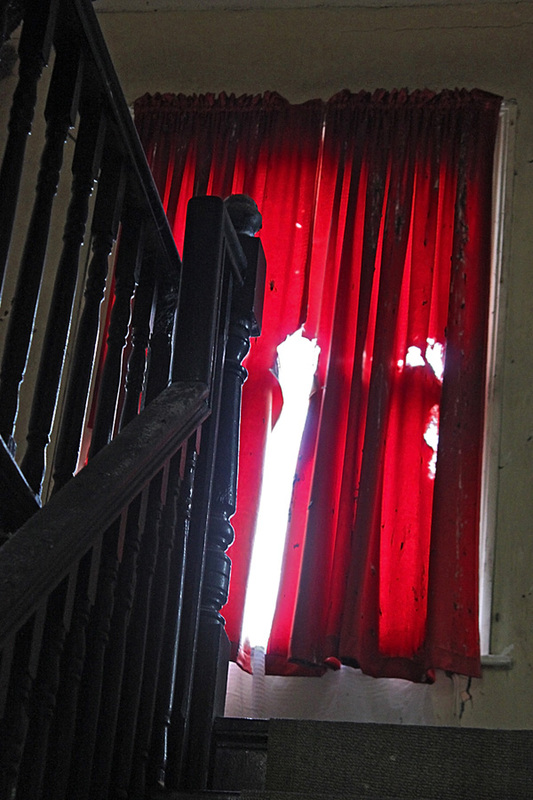 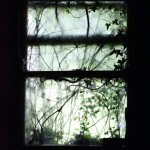 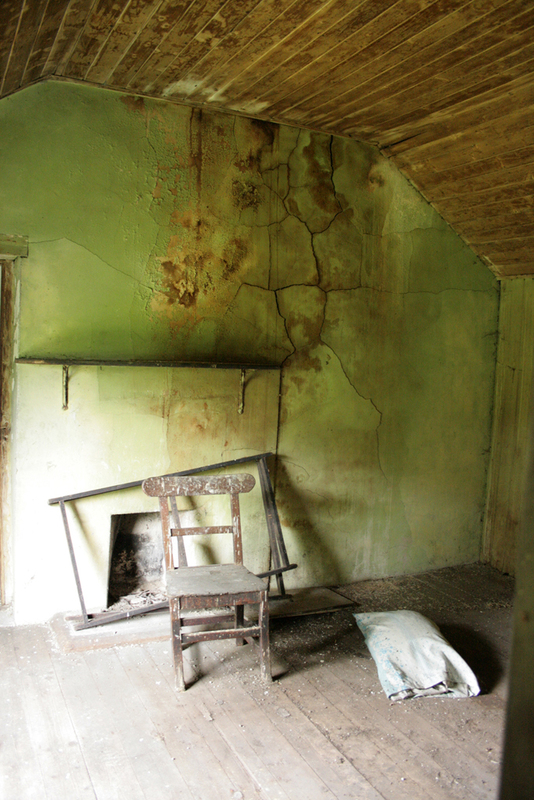 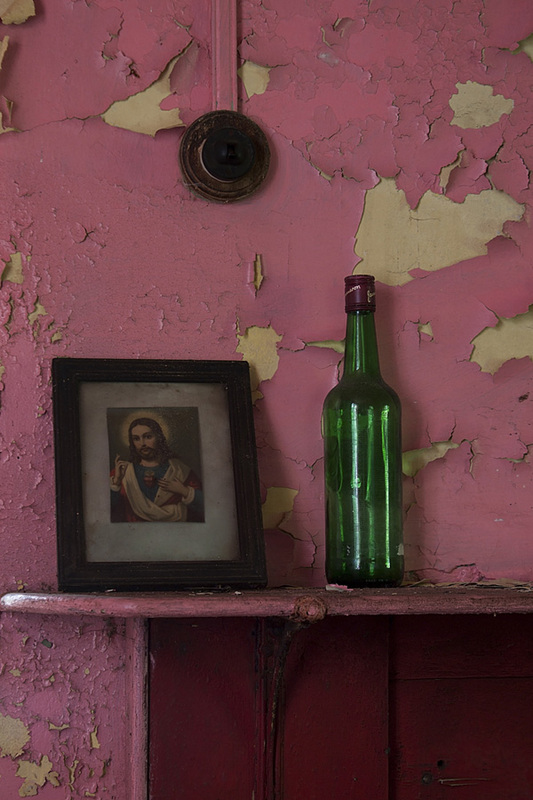 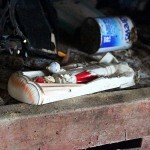 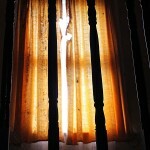 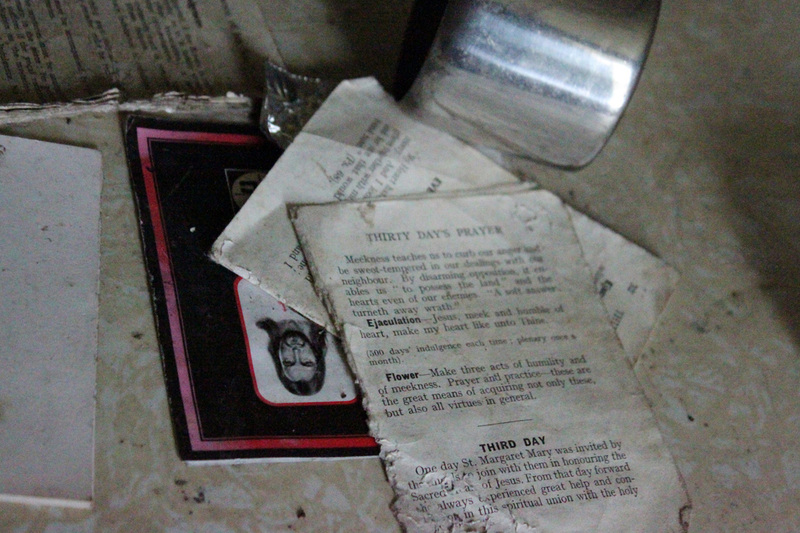 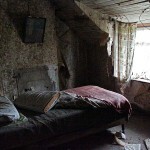 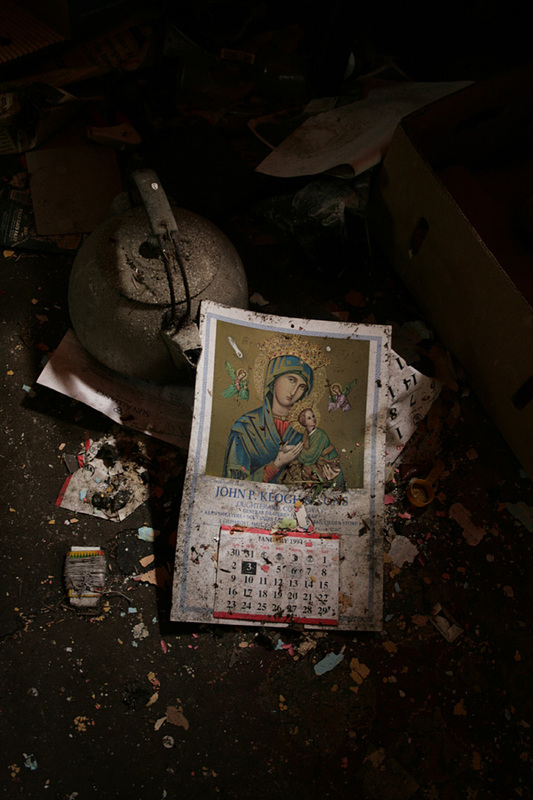 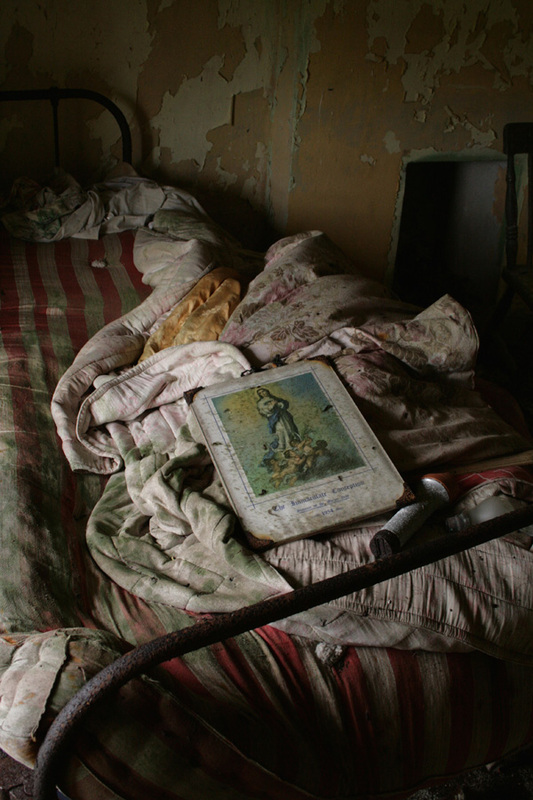 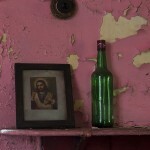 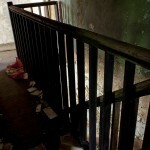 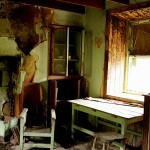 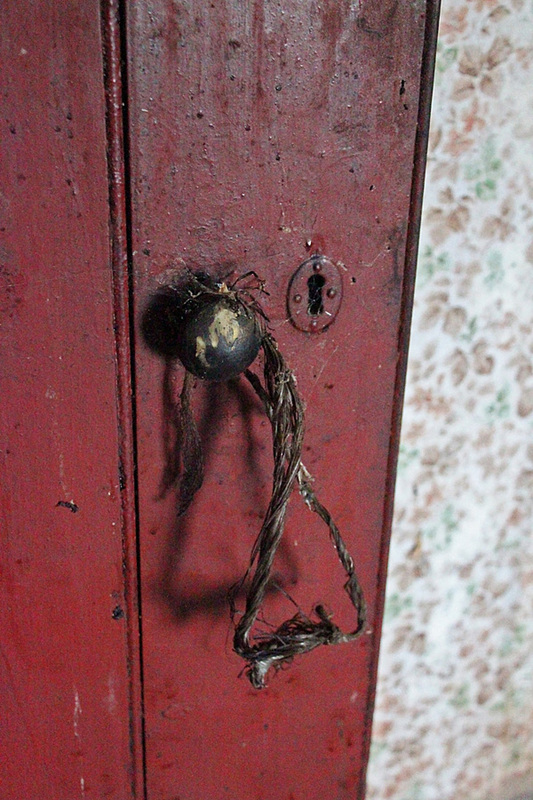 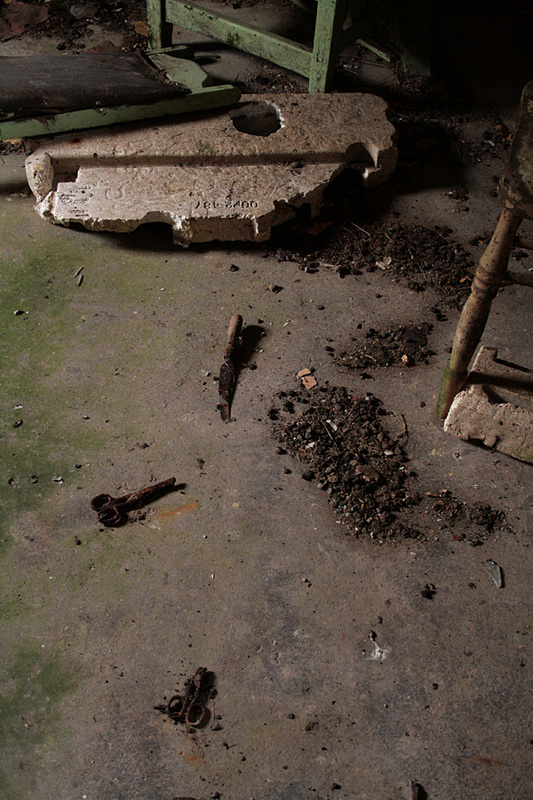 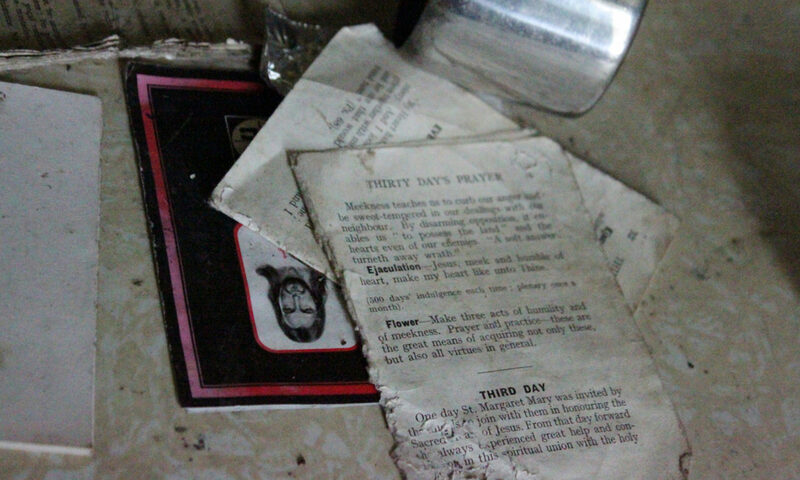 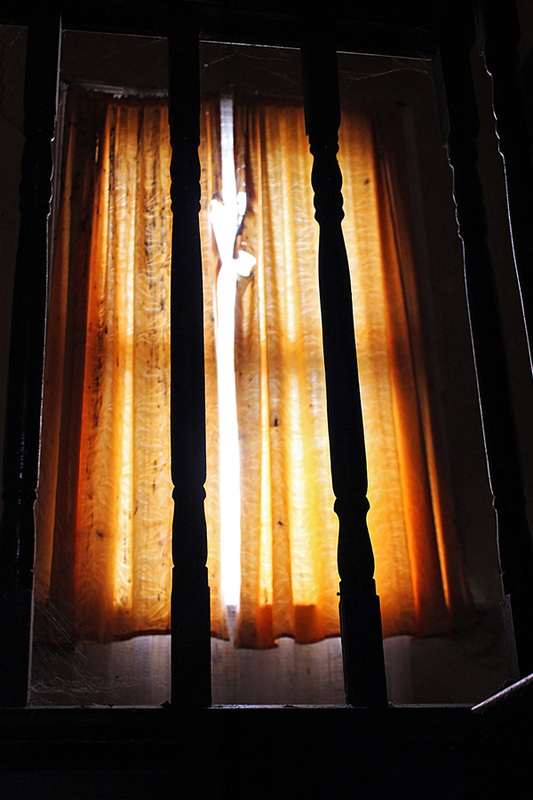 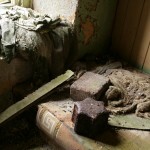 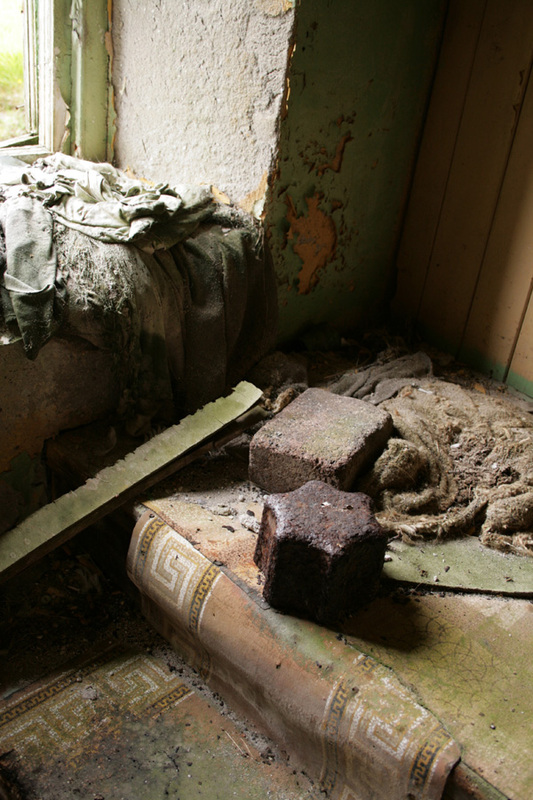 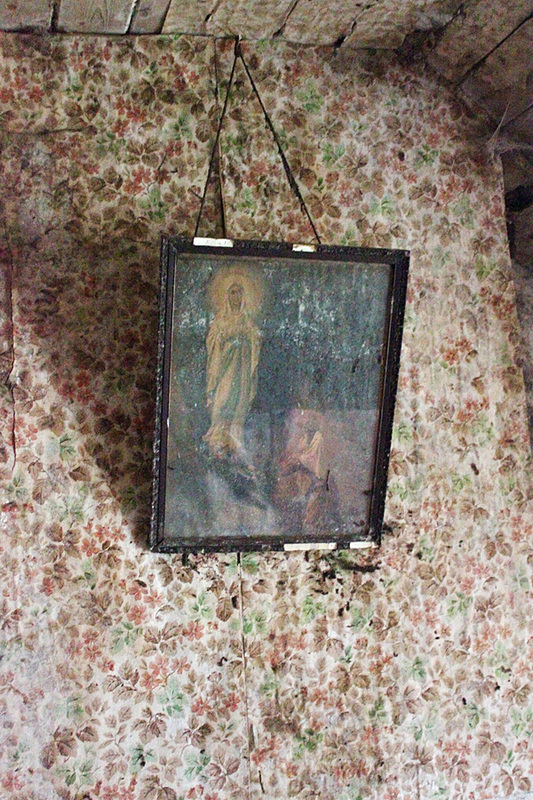 ‘Ghost House’ was shot at several abandoned houses in Ireland, whose last occupants probably left 10 to 30 years ago. 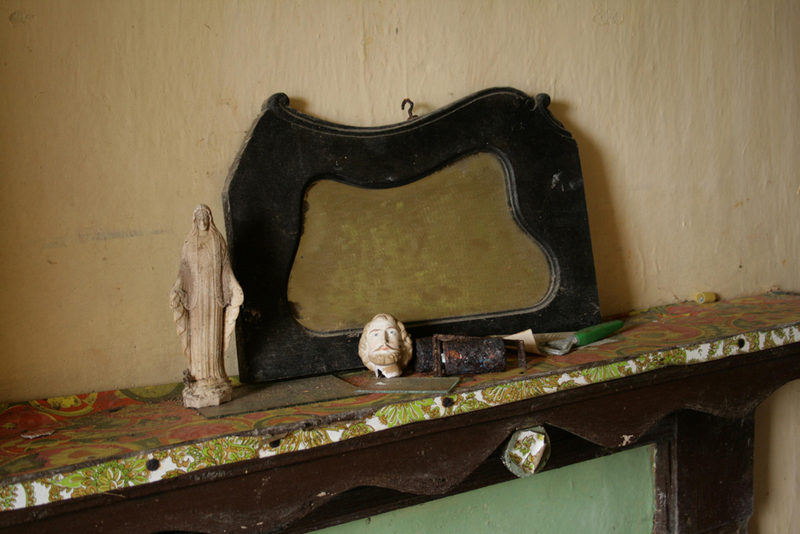 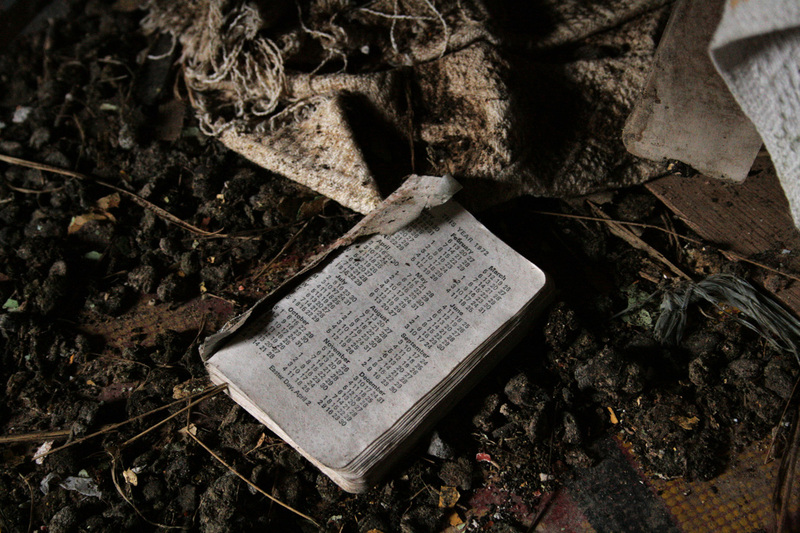 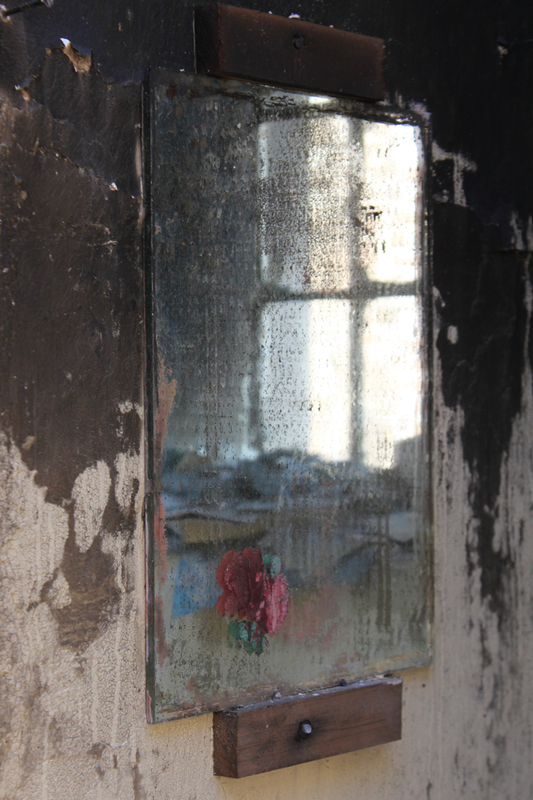 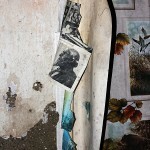 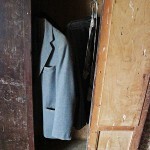 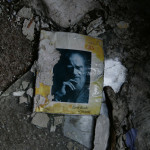 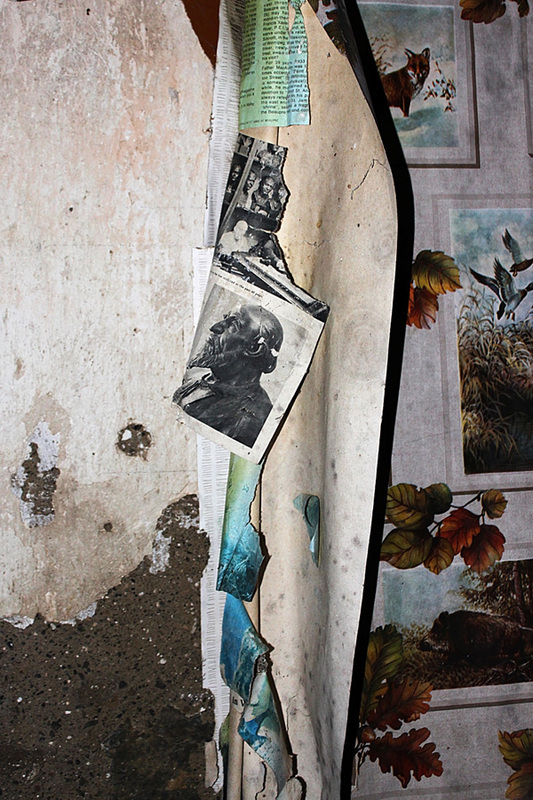 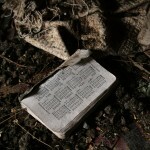 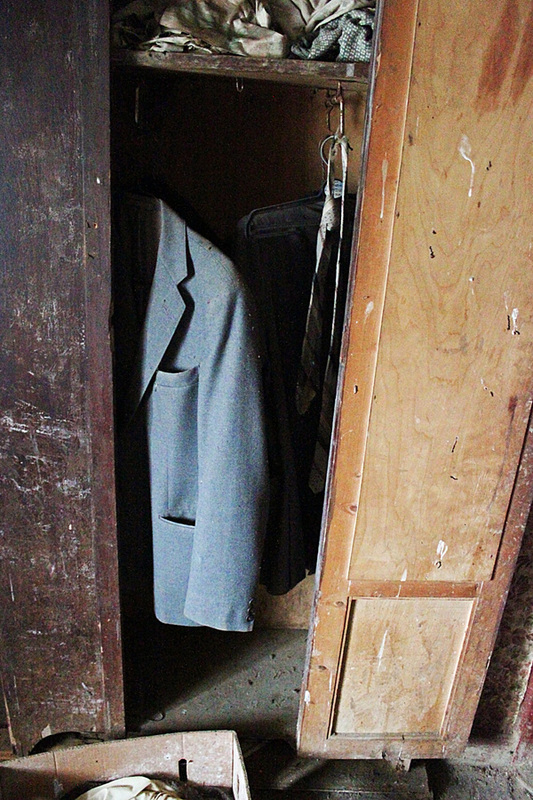 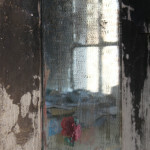 Traces of their lives and aspirations, and of the disillusions and hardships that made them leave their homeland, remained in the form of scattered personal belongings. 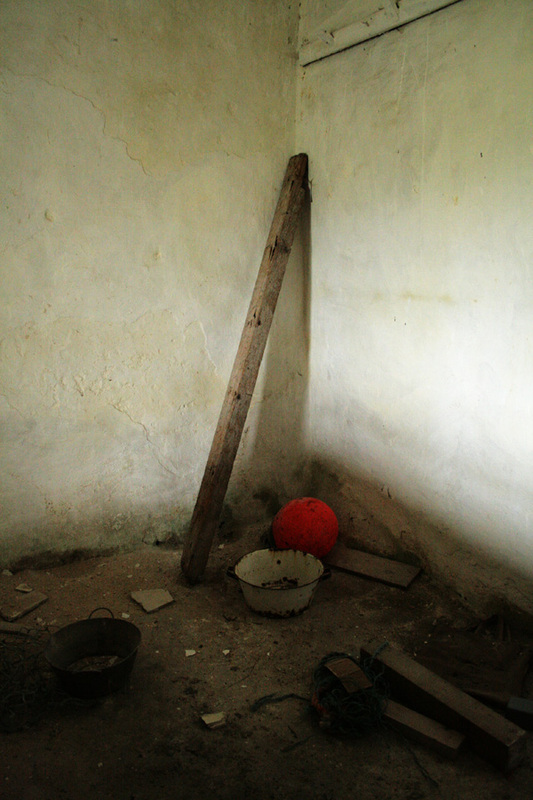 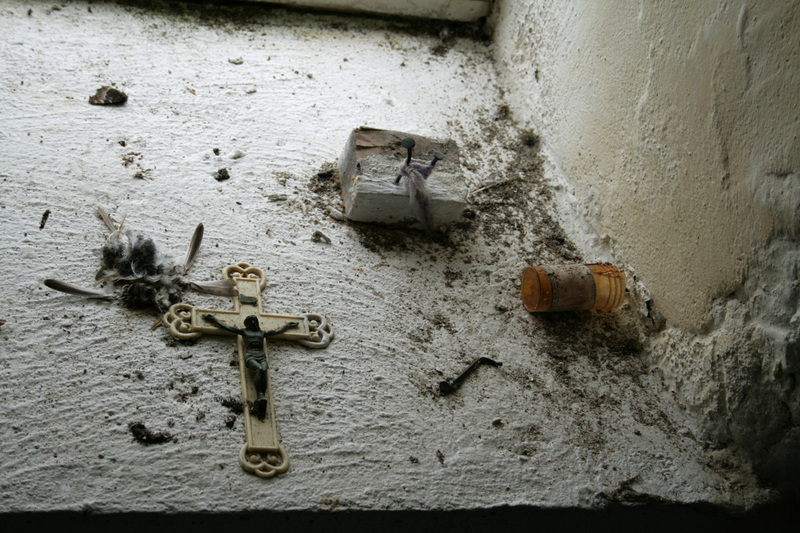 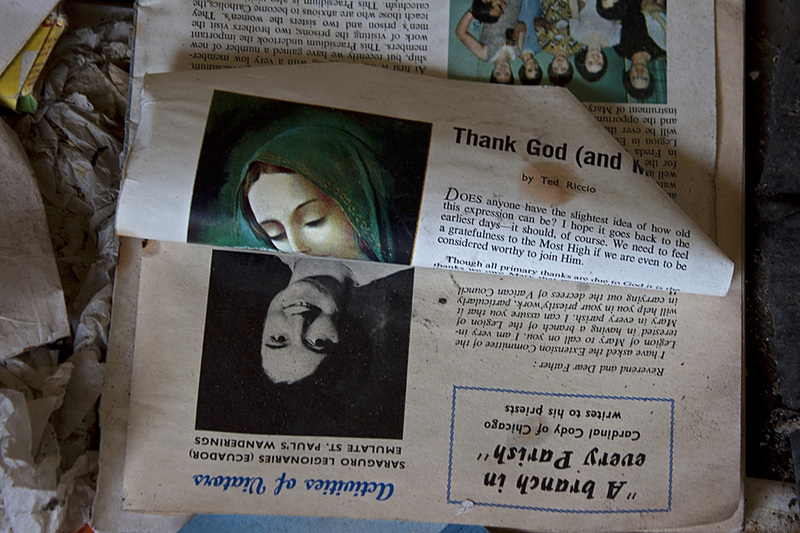 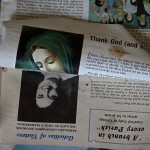 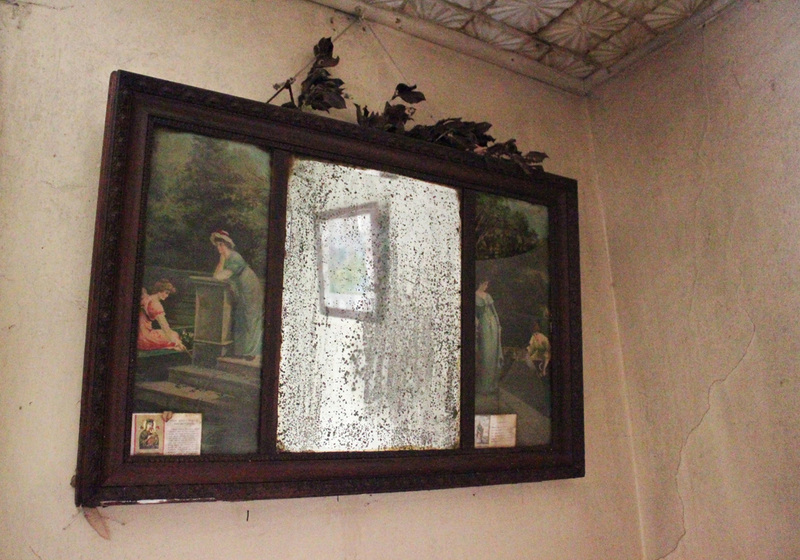 Reading from these artefacts as an archaeologist, one can retrace the weight and consequences of repressive Catholic and rural cultures on individual destinies.